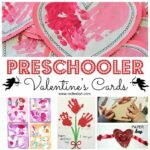 Super easy summer crafts for preschoolers contain over 47 arts and crafts to keep your preschool aged child busy this summer. 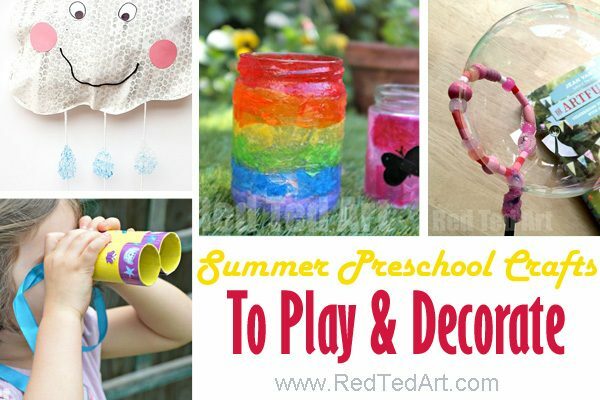 We love hands on summer crafts for preschoolers and these are sure to please your toddlers, too! Oh yes, we are heading into that lovely SUMMER season!! Long warm sunny days. It is great to take the day a bit slower and enjoy the sunshine. Though summer is leisurely (and we love it) there also seems MORE TIME to fill with the kids… fear not. 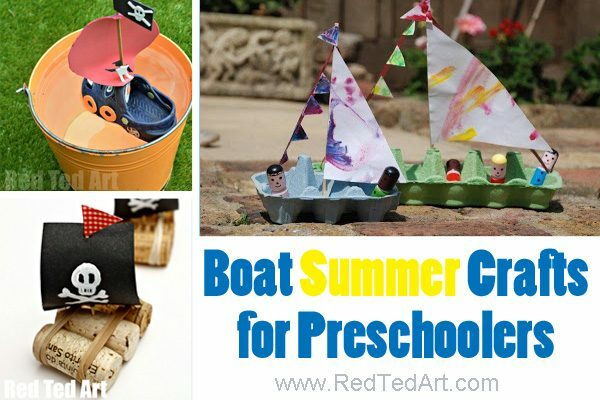 I have LOTS of Summer Crafts heading your way (as always), but also thought it would be useful to pull together this list of Summer Crafts for Preschoolers! 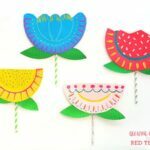 I often find there is a grey area between summer crafts for toddlers and preschoolers – the differentiation is often based on the development and interests of your child…but I do think many of these lovely Summer Crafts for Preschoolers are suitable for the slightly young toddler too! I hope you agree with me! 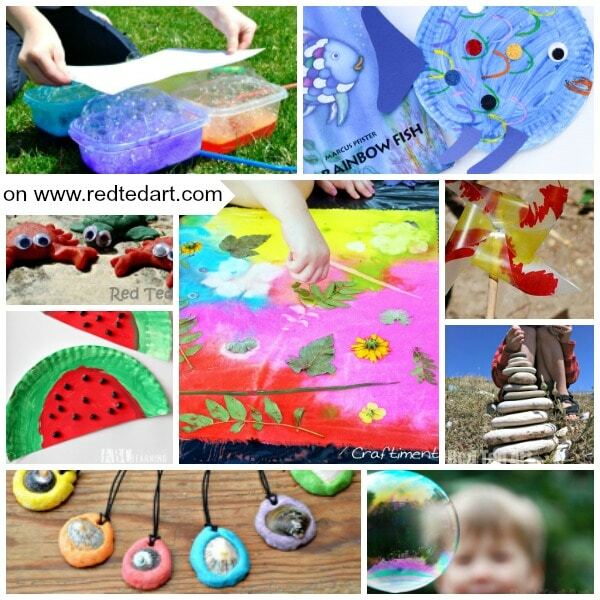 We have another section on Summer Crafts for Kids (are more general age group) coming soon. So WATCH THIS SPACE! 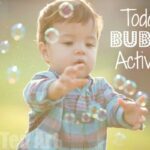 Obvious Summer Crafts include How to Press Flowers and DIY Bubble Recipe.. but there is SO MUCH MORE to Summer! 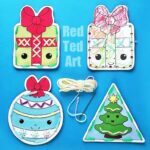 As before, I have tried to group this extensive collection of summer crafts into browse sections. SOMETIMES a craft fits into two areas, so I have repeated them. Hopefully that will be useful, rather than irritating! Your Preschoolers may also love these 5 Free Beach Coloring Pages too. Do check them out! We love crafting with nature. Nature finds are so easy to get hold of in the Summer months. We all spend more time outdoors – at the park, the beach or the garden. 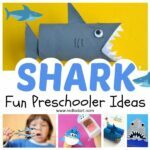 See what you can find and the create some of these wonderful and easy Summer Crafts for preschoolers! Feeling inspired? 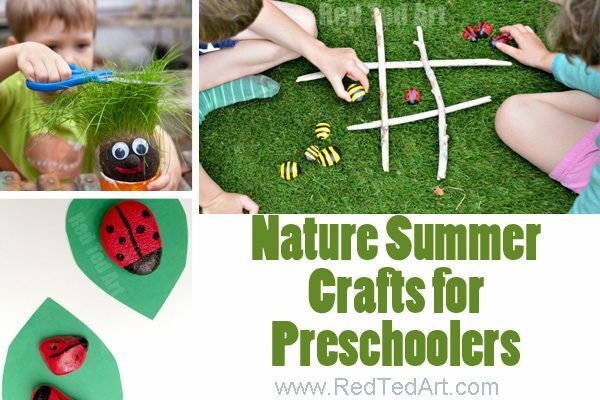 We have an extensive list of Easy Nature Crafts for Kids to explore! 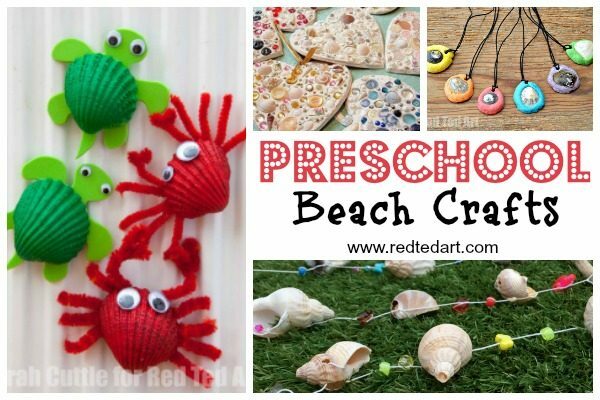 This is a section SPECIFICALLY for breach related crafts – whether you are crafting with sand, pebbles or shells or creating a summer craft that represent beach fun.. check out these summer craft ideas! Salt Dough Crab and Turtle Fridge Magnets (ok not technically “nature” crafting, but they fit well in this section! Want more Shell Crafts? Take a look at our Collection of Fun Shell Craft Ideas. 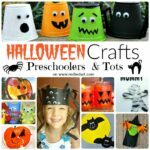 We love crafts for preschoolers that you can have lots of fun with! The summer crafts in this section are great for decorating your home or for playing with. Summer is a great time to get arty – especially when you go “big” or go “messy”. But of course, summer art does not have to be either of these things. 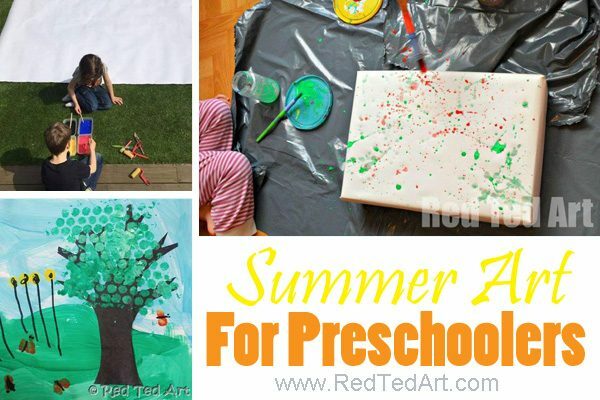 There are lots of other summer art projects to explore! We particularly love the “four seasons” explorations we did over the years – a great way to celebrate summer and discuss the seasons. We love boats. Especially boats that you can PLAY with. 3 out of the 4 boats below are great for a bit of water fun too! Summer to me is all about sunshine, sea, beach, but also butterflies and bees buzzing around you, as you enjoy the warm weather. This section is dedicated to the wonderful Butterfly. Preschoolers may also be ready for these darling Paper Butterflies? We also have some fabulous Butterfly Colouring Sheets for you! And I reckon these TP Roll Love Bugs, make great butterflies too! 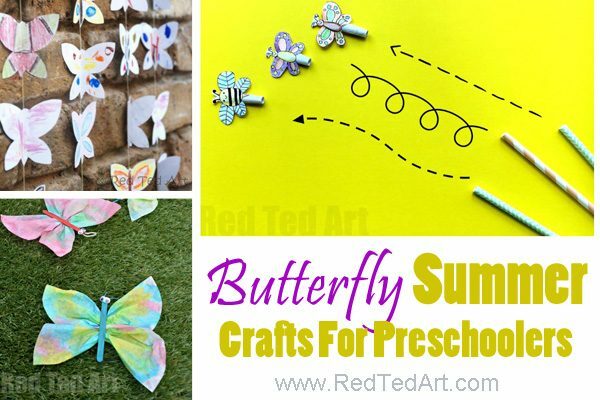 If you are interested in more Butterfly Crafts, we have a whole section dedicated to them here. 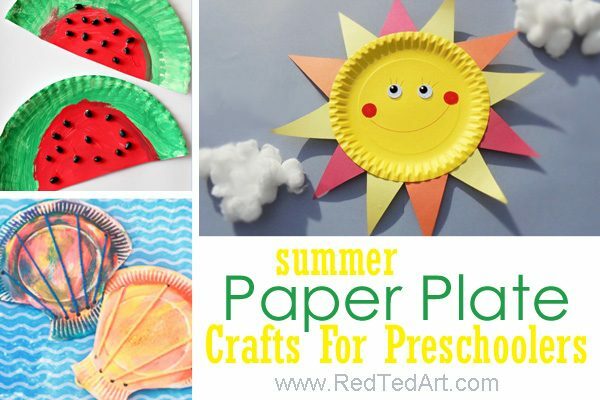 Finally.. a round up of summer crafts for preschool, would not be the same without some fabulous Summer Paper Plate Crafts. 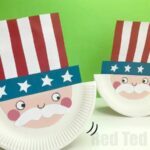 Here are some of the most fun! 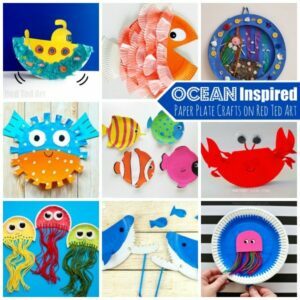 You simply HAVE to see our Under the Sea Paper Plate Crafts special edition post too. Many more ideas to go with the ones below! 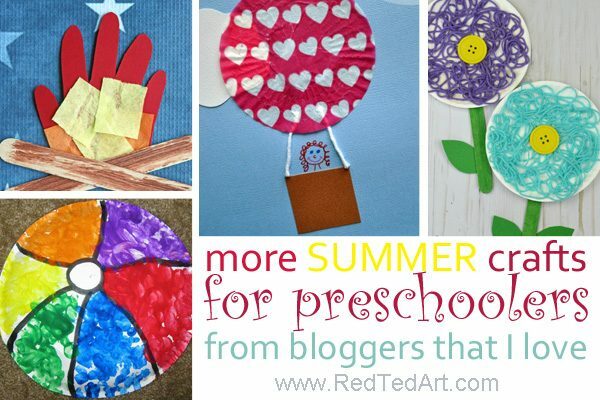 More wonderful Summer Crafts for Preschoolers from Blogs I love. 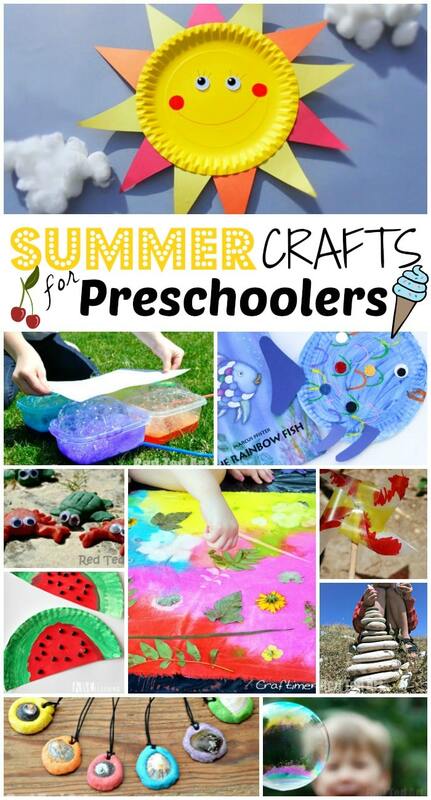 And finally, we have some EXTRA Summer Crafts for Preschoolers from sites that we love! 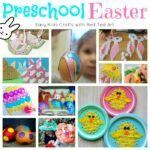 I hope you enjoyed these Summer Crafts for Preschoolers!! Don’t forget to check back soon for more fabulous ideas!